Eight years in the making, former full-time technology professional coach Colin Matheson has made his comeback to the CHS science department with one section of college prep Biology during fifth period with the rest of his day still coaching teachers on the use of technology in classrooms. With a growing technology department in the Carmel Unified School District, Matheson was able to delegate enough of his responsibilities creating an available period in which he can experiment with the techniques that he recommends to other teachers. “For example, I can better help teachers use Remind in their classes, because I now use it in my own,” Matheson remarks on the app to support communication with students and parents. 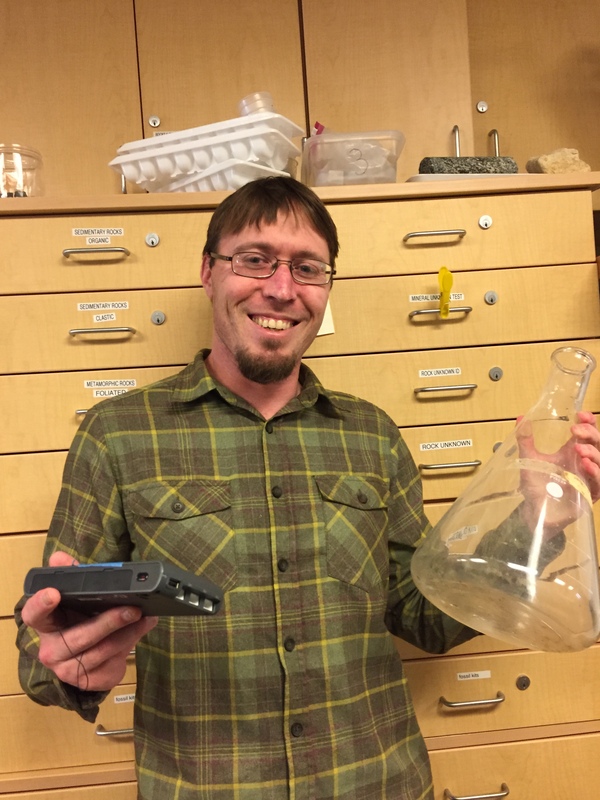 Not only does Matheson appreciate the value of practicing what he preaches to other teachers, but the addition of his own group of students satisfies a need that he’s had since his hiatus from teaching science, including AP Biology eight years ago. Colleague and friend Jason Maas-Baldwin, an AP Environmental Science and AP Chemistry teacher, appreciates Colin Matheson’s tech coaching and collaboration in the sciences.